The definitive guide to cooking on your salt block! This book gives you a through insight into the world of Himalayan Salt Blocks. It covers their background, how best to use them, how best to look after them and also includes many different recipes for you to try out! 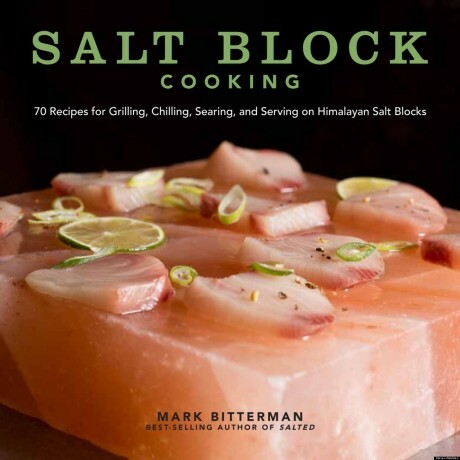 A must for lovers of Himalayan Salt Blocks or anyone who is looking to try something different in the kitchen! This product is dispatched by Salthouse and Peppermongers. This item has a shipping weight of 750g.